Bali's selection of romantic, glass walled wedding chapels generally provide more than simply a wedding venue with some decorations. In most cases, their wedding packages also include bridal flowers, ceremony music, toasts for the bride and groom, use of a preparation room prior to the ceremony and more. Wedding package prices vary between venues, with the time of ceremony affecting the price. All wedding chapel venues offer a range of set time slots for wedding ceremonies, with the last (sunset) time slot of the day usually being charged at a higher rate, often along with the requirement that the reception takes place at the same venue. 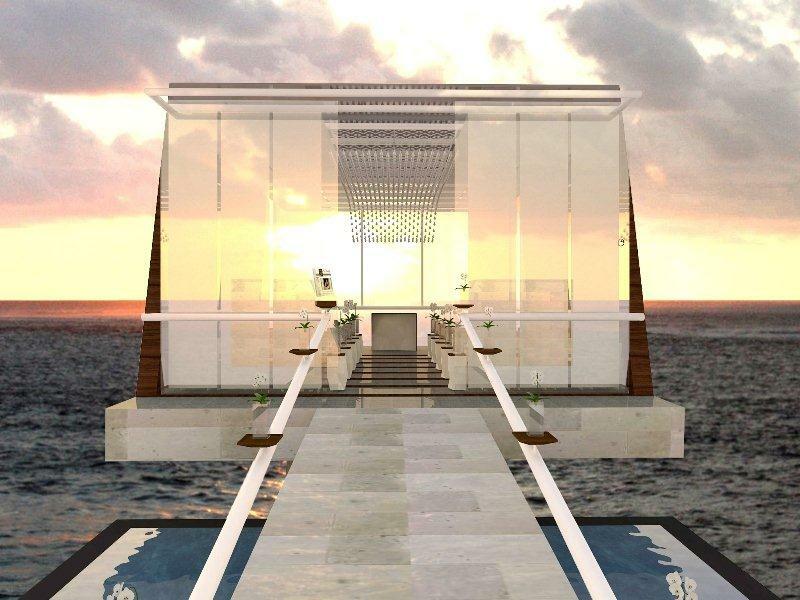 We have listed below a selection of architecturally stunning Bali wedding chapels of steel framed and glass structuction, surrounded by either reflective pools or tropical gardens wth interconnecting marble pathways that create a serene and spectacular ambience set against the backdrop of the Indian Ocean. The Tresna and Astina Chapels at The Ayana Resort & Spa are set on a cliff overlooking Jimbaran Bay and feature see-through glass aisles leading to glass altars. The Tresna Chapel seats 50 guests and The Astina Chapel seats 80 guests. The Celebration Pavilion at Le Meridien Jimbaran Bay is an elevator wedding chapel with uninterrupted ocean views that's ideally positioned to catch the sunset over Jimbaran Bay. The venue can accommodate up to 80 seated guests. 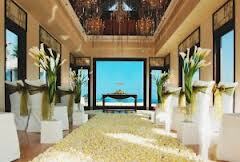 Purnama Chapel at The Seminyak Resort is located right on Seminyak Beach. 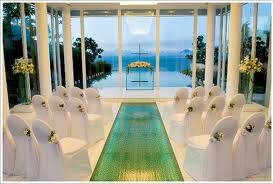 Purnama Chapel offers a romantic setting for up to 90 attendees with spectacular ocean views and great sunsets. 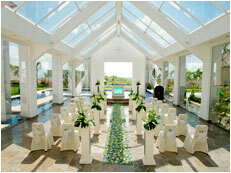 The Amanda Wedding Chapel is a compact wedding space suited to intimate wedding ceremonies for up to 20 guests. 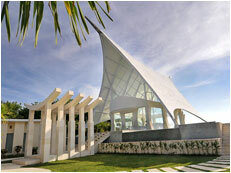 The chapel is located in Tuban, which is very close to Kuta. The Bluemoon Wedding Chapel at The Ocean Blue Hotel is surrounded by lush gardens that fill the air with the fragrance of the tropics. The Bluemoon Wedding Chapel seats 40 guests. 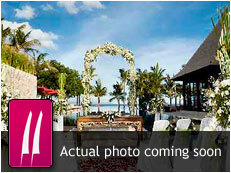 The Cloud Nine Wedding Chapel is located on the Nusa Dua beach-front, within the St Regis Bali Resort. The chapel is decorated with crystal chandeliers and features a bell tower. 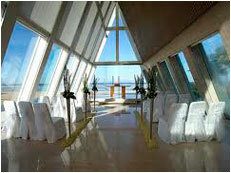 The chapel offers spectacular ocean views. 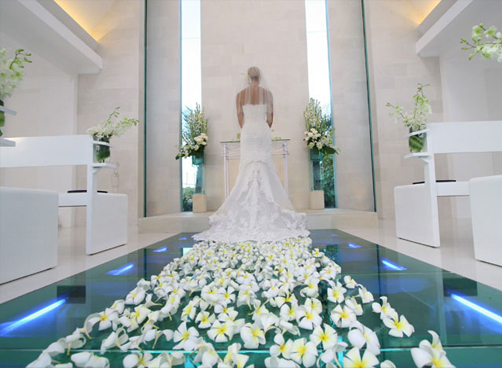 The Infinity Wedding Chapel is located at the northern end of The Conrad Bali Resort, on a beach-front reserve surrounded by overflowing reflecting pools and marble walkways. 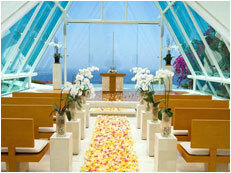 The Infinity Wedding Chapel seats up to 60 guests. The Wiwaha Wedding Chapel is set on a cliff-top penninsula at The Nikko Bali Resort, overlooking the beach and the Indian Ocean. The Wiwaha Wedding Chapel seats 40 guests. 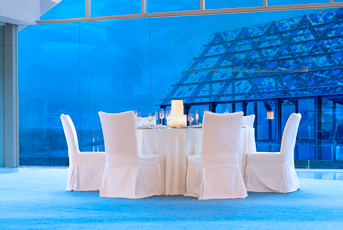 The Blue Point Wedding Chapel can seat up to 40 guests. The Dewa Dewi Wedding Chapel is set on top of a cliff facing on to the Indian Ocean, and forms part of the Anantara Ulu Watu Resort. Dramatically situated on the cliffs of Ulu Watu, the Ritual Wedding Chapel combines modern architectural design with traditional Balinese themes to create a very sophisticated wedding venue. 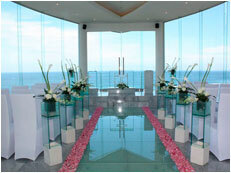 The Tirtha Uluwatu Wedding Chapel is a spectacular cliff-top venue with sweeping views of the Indian Ocean. 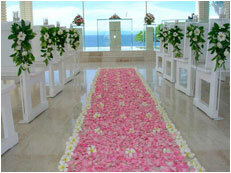 Get married with Tirtha style! 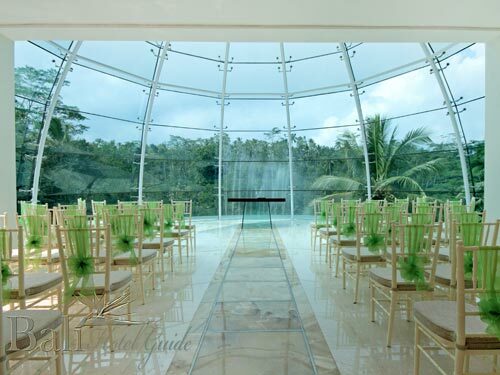 The Vimala Wedding Chapel is located on a luxurious estate in the heart of Ubud. The venue is set in tropical vegetation and rice paddy fields alongside the Oos River. So please ask us anything! Anything about Bali weddings, that is. Don’t just take our word for it, read how we helped realise a dream wedding in Bali for these happy couples. "...We experienced the most amazing wedding. It was beyond our wildest dreams. Ellie and Jeff will always remember their special day and I enjoyed it so, so much. All the prior preparation paid off. Thank you so much Chris, you are our star[...]" ~ Liz T.
" Thank you so much for all your help in the lead up to our wedding. The day went perfectly and everyone we dealt with was amazing. The Sunset Suite was the perfect venue for our ceremony and Ketut was most helpful. Our reception party you arranged at Ku De Ta was fabulous. [...]" ~ Alan B. Go to the testimonials page to read more.